It is a few days before Christmas, and TV is rife with the more-than 50 versions A Christmas Carol made as movies or for television (Mr. Magoo’s version is a fave). The real gaping hole in the sub genre is that, to date no one has produced a version of the Dickens classic centered on the railroad industry. Never fear! “Financial Edge” is here to help! 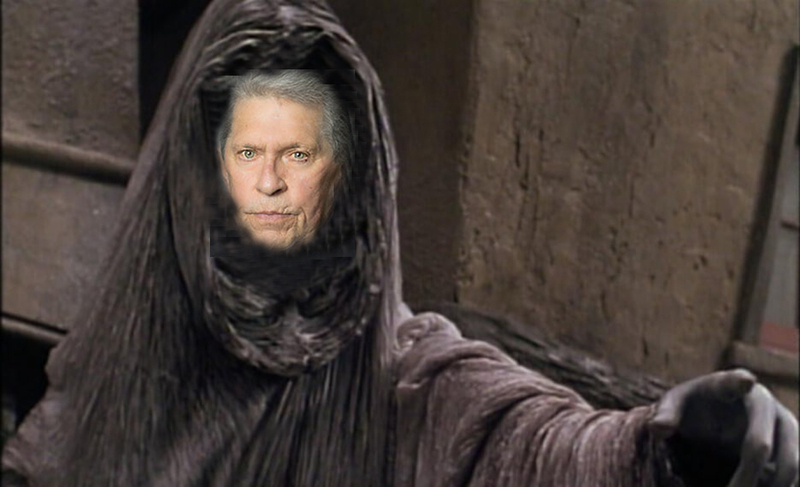 The Ghost of Christmas Past is E. Hunter Harrison, tenured at the Canadian Pacific (circa 2011). Although Harrison was implementing the Precision Scheduled Railroad (PSR) strategy in his time at both the Illinois Central and CN, it was not until he arrived at CP that PSR grabbed attention and headlines. Harrison came out of “retirement” for Bill Ackman’s Pershing Square Capital. At CP, Harrison shed assets, decreased personnel and pushed down the operating ratio. The theory of PSR is that “reducing fleet size actually enables a railroad to move more volume. By running fewer and heavier trains, faster and on schedule, assets can be utilized far more productively and can yield significant savings.” What was the “net – net” of Harrison’s tenure at CP? Its stock as much as tripled in value. The ghost of Christmas Present is Harrison and the haunting his brief period at CSX continues to cause. Harrison was a polarizing figure. 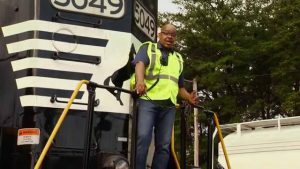 However, as an executive, he tapped into fundamental ideologies about railroad service that have made an impact for more than 30 years. What has that led to? 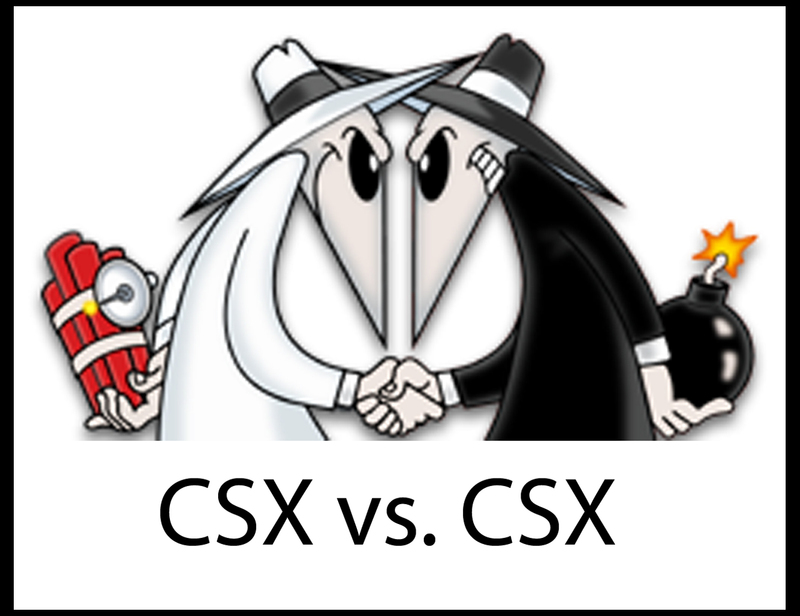 A CSX vs. CSX lawsuit, where three CSX shareholders are suing the CSX board of directors for hiring Harrison while withholding health-related information about him during the hiring process. 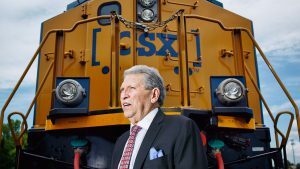 The lawsuit is a twist on the class action lawsuit whereby CSX stock price more or less doubled as a result of rumors related to and following his hiring. 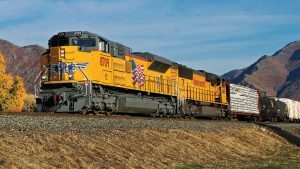 The equity price rose quickly and continued to rise, even as Harrison’s CSX PSR strategies evoked outrage from customers and led to federal hearings and town hall meetings on CSX’s service drop-offs. The suit alleges that the $84 million promised to Harrison was “lost and wasted” as a result of his poor health and death. CSX’s stock float is about 822 million shares. Hiring Harrison cost roughly ten cents per share. This is vs. the $30 increase in share value (roughly $24 billion in market capitalization) that occurred. It’s hard not to feel that the issue here is not Harrison at all, but that the increasing share price economically enabled the Plaintiffs to have the opportunity to file such a lawsuit. Rewind the tape and offer the Plaintiff the two alternatives: reject hiring Harrison and see the share price languish in the same range, or offer the increase with, as they portray it, a short time with Harrison in ill health, and see which one they pick. The ghost of Christmas Future is, surprise: Harrison. He again gets the lead in the third segment of the program. In the Dickens original, the ghost points to a lonely tombstone and beckons Scrooge to an early grave before a reverie leads Scrooge to change his ways. In the railroad version, railroad CEOs of publicly traded companies are the ones to whom Harrison beckons and the changing of ways is an embracing of the PSR strategy that they had been routinely dismissing for so many years. The early grave? Losing one’s job to a PSR-oriented CEO. 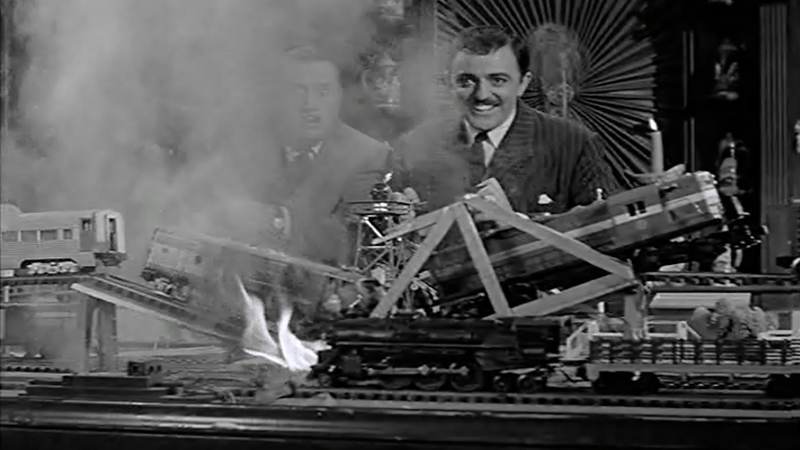 The ghost of Christmas Future mocks the power of Wall Street to steer changes in railroad operations by requiring implementation of the PSR model. 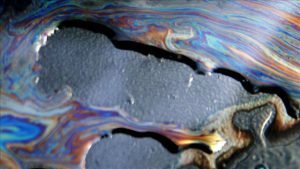 However, the PSR strategy shift is more about self-preservation than about fundamental business success. The Street has promulgated the thinking that by shrinking the business and reducing expenses (and operating ratio), there is an optimal point at which a railroad can be more profitable on core business and eschew growth that is not pro rata accretive. Railroad CEOs have no choice but to subscribe. The business of moving freight on rail is a complicated one, but as one industry veteran put it, shrinking the business to get more profitable is at its core unsustainable. It is certainly easier to manufacture precision if you are moving less freight on the same track. As an industry we need a bright future open to profitable growth and expansion. The PSR trend—contraction and reduction—seems incongruent with what the industry needs right now. Rail Equipment Finance 2019 planning is under way. 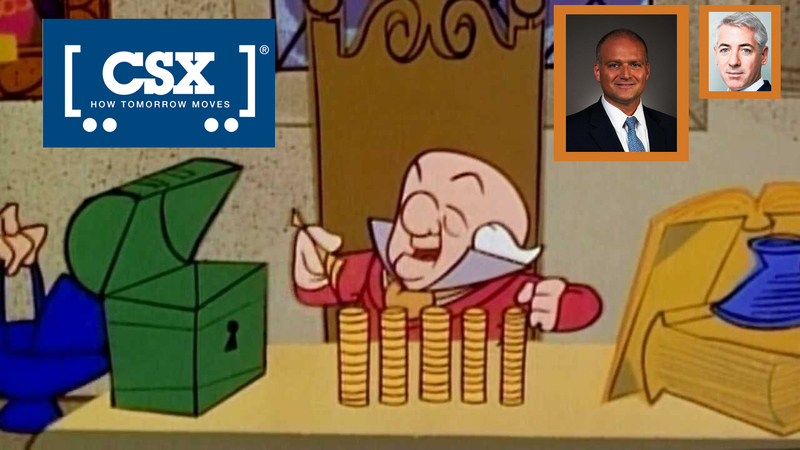 Matt Rose (Executive Chairman, BNSF), Ron Batory (FRA Administrator) and economist Sergio Rebelo, Ph.D (Northwestern University) are confirmed speakers. Don’t miss it!